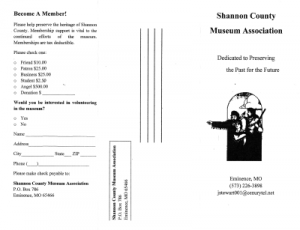 The Shannon County Museum is located on Main Street in Eminence, MO. 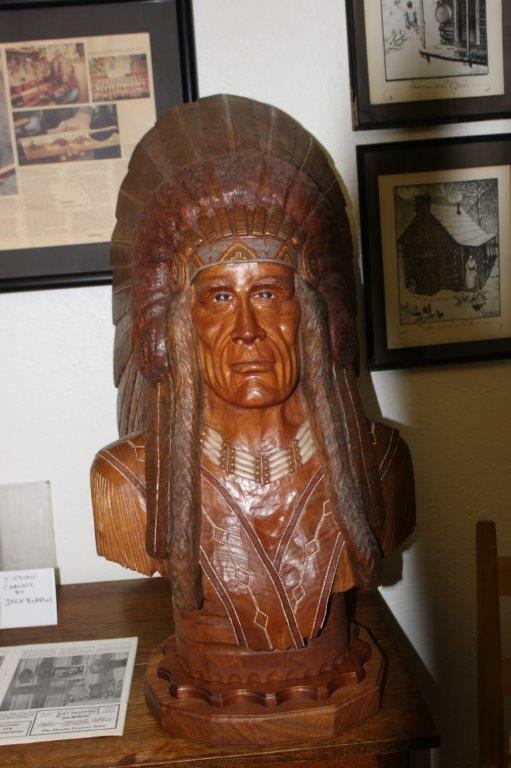 We feature local, history exhibits from the stone age to the space age. You can also see work by local artists, family photos and genealogies. Books, written by local authors about the area, are also on display and available for purchase. See Facebook for hours and special events or call 573-247-8706. 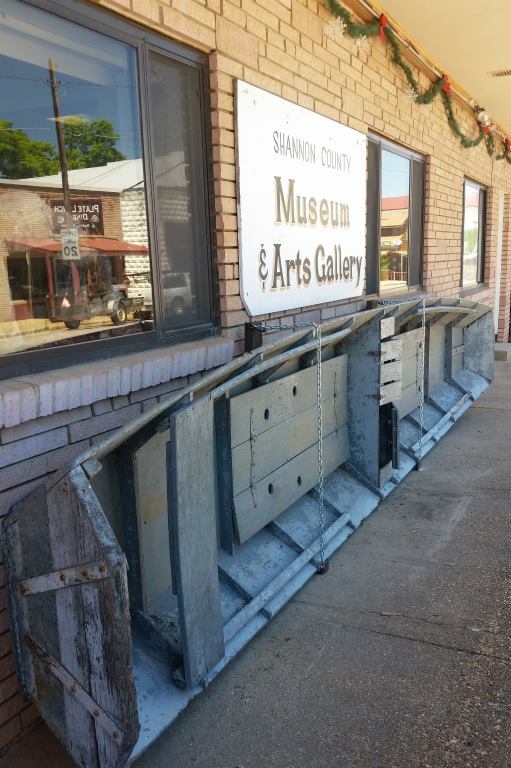 Shannon County Museum Association is proud to present a permanent facility to house and preserve the artifacts, skills, information, and history of Shannon County and its people in the Anna Searcy building on Main Street. 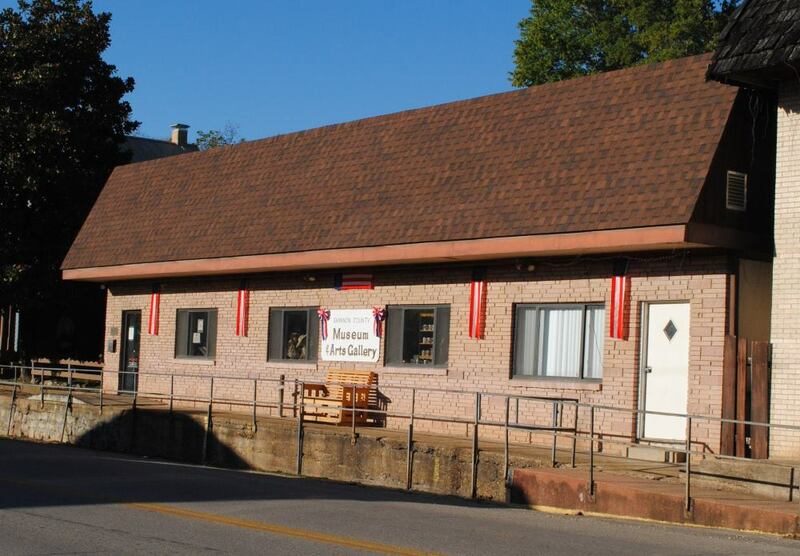 Come in and visit the Museum and see the·exhibits available to the public. The item can be donated to the Museum and becomes the property of the Association. The item can be placed “On Loan” to the Museum for a specific amount of time and remains the property of the donor. If you have items you wish to donate or place on loan, please call (573)226-3898 for more information. There is a Historical and Genealogy Library where documents, books on different families, and histories of Shannon County are available to the public. If you have books written about your family genealogy, please consider donating a copy of them. If you have a family member who has written a book or published an article or short story, please donate a copy to the library. If you would like a copy of this information, click on the image below to download a museum brochure that you may print and keep.